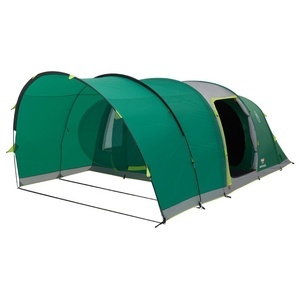 Looking for party tent? 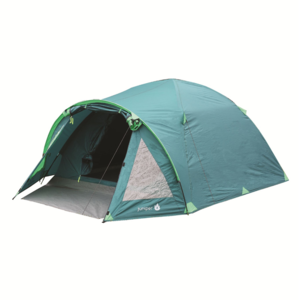 Or tent to plan your expedition? 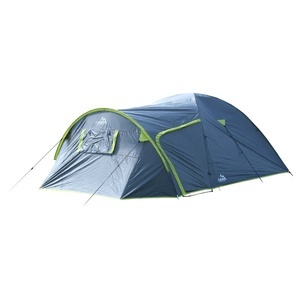 We have everything - small tents suitable for cycling, family tents on holiday, expedition tents, children's tents. 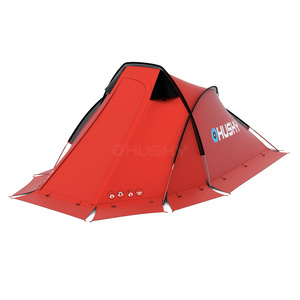 High quality, durable and waterproof. 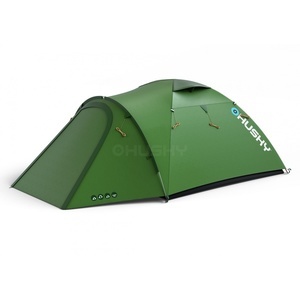 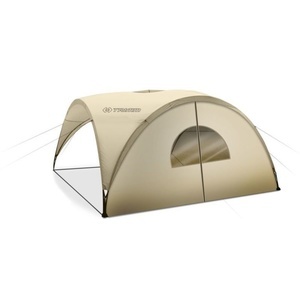 Try tents Coleman, Husky, Pinguin and more. 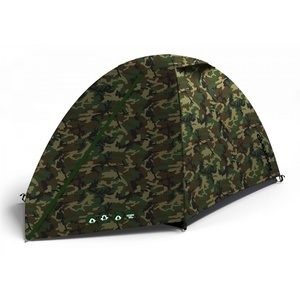 Lightweight single-shell shed for unpretentious tourists, fishermen, tramps and cyclists. 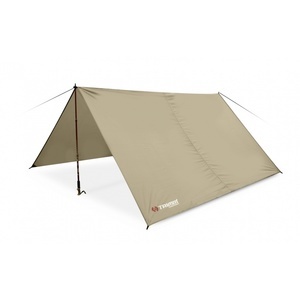 The Sawaj Camel is the lightest tent with rods. 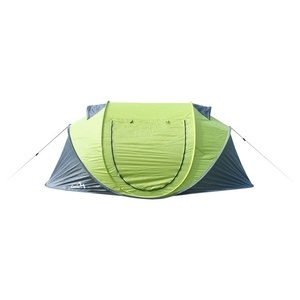 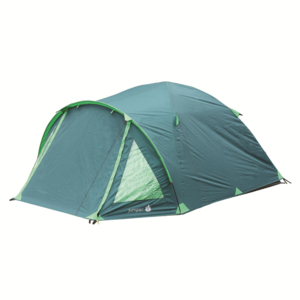 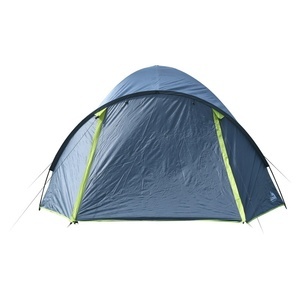 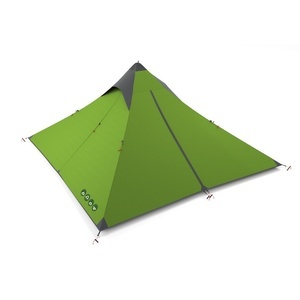 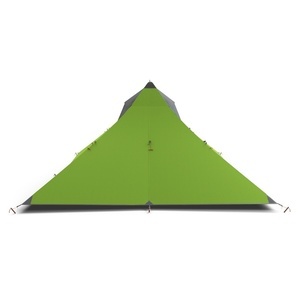 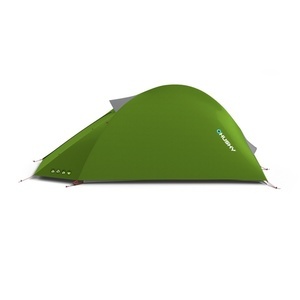 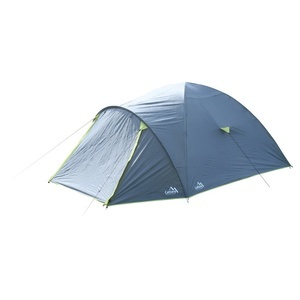 Tent Sawaj Trek is absolutely the lightest tent from Husky Tents. 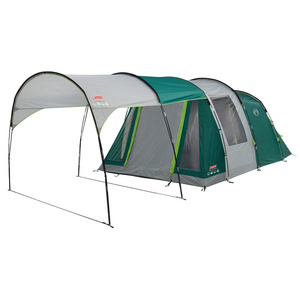 Screen for FastPitch ™ Shelter with Windows. 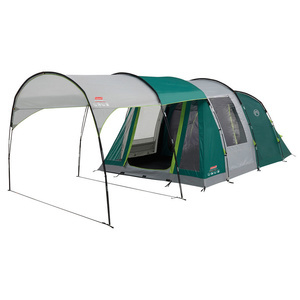 Innovative inflatable family tent for 4 people with high pressure TPU cylinders. 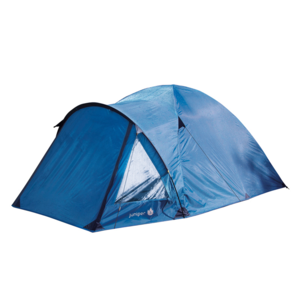 Double-walled tent with anteroom, in any weather, spacious tent suitable for 3 people. 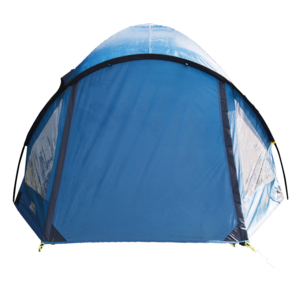 Double-walled tent with anteroom, in any weather. 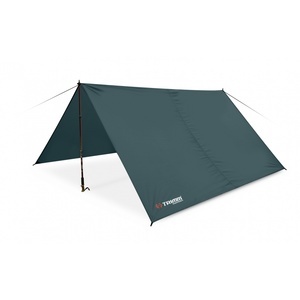 Screen for FastPitch ™ Shelter without windows. 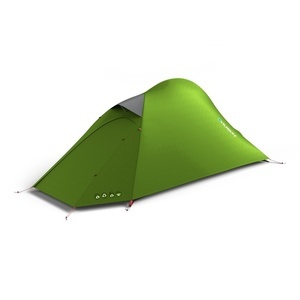 The Flame is a small, light and reliable assistant for all adventure trips. 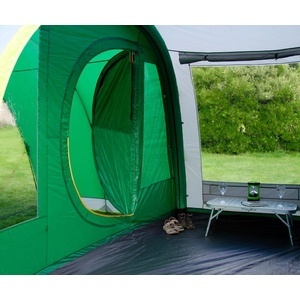 This unique model of the tent is developed as a shelter ideal for beach, water or gardening. 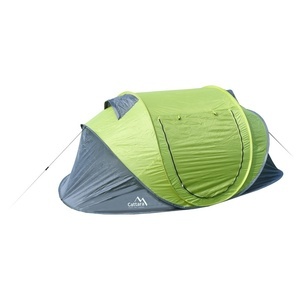 Light beachfront; Very low weight - only 1.1 kg, practical for a trip to the beach. 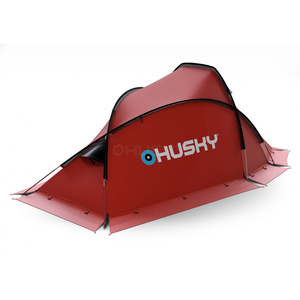 The basic model of the Husky Outdoor tent series. 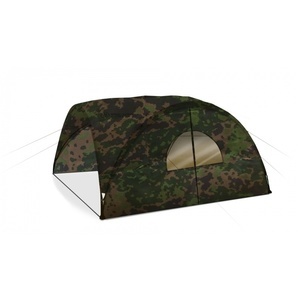 STANY - Každý, kdo má rád přírodu, byl alespoň jednou v životě kempovat. 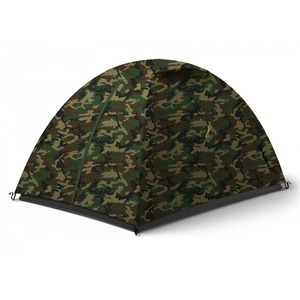 Na trhu existují různé typy stanů s různými fukcemi. 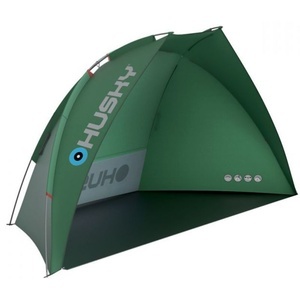 Pro krátkodobé stanování jsou vhodné malé stany Salewa, pro rodinné kempování jsou vhodné stany Husky nebo stany Coleman. 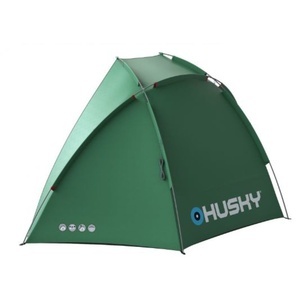 Do extrémních podmínek jsou vhodné expediční stany Husky se zpevněnou strukturou.